All Inclusive Cruises - Does Norwegian Cruise Line Offer The Best Value At Sea? 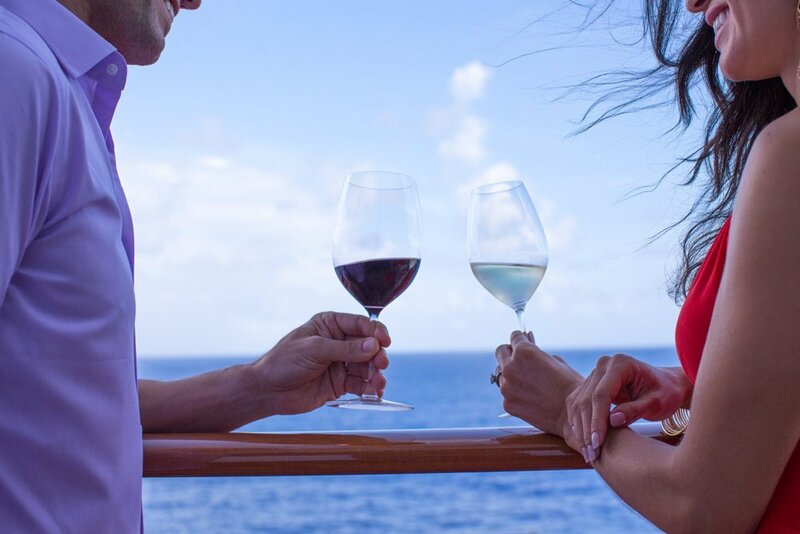 From Barcelona to the Bahamas, with premium drinks, tips and gratuities included, Norwegian Cruise Line offers some of the best all inclusive cruises on the market. 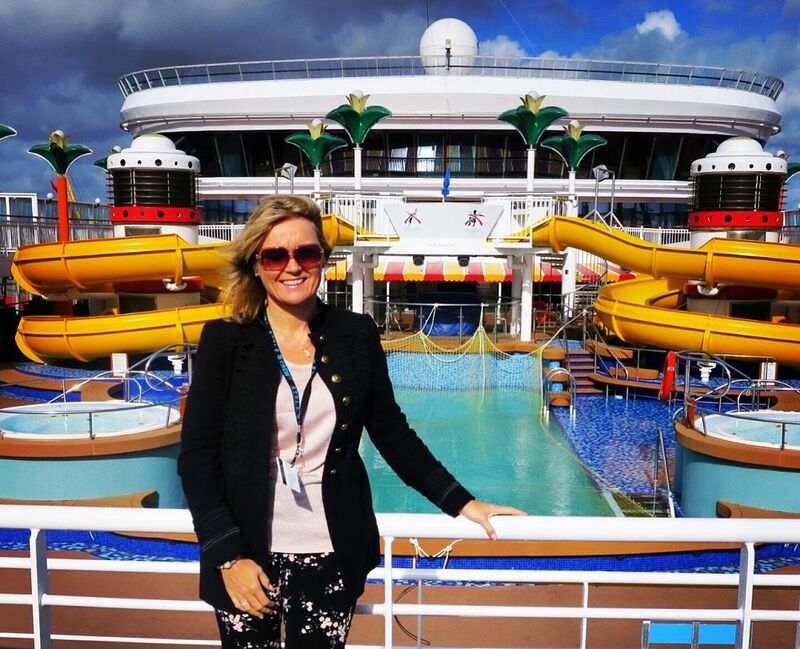 I am a big fan of cruises and I have been fortunate to be on board many cruise ships. The question I am asked the most is ‘what is the best cruise ship? A question that is impossible to answer! 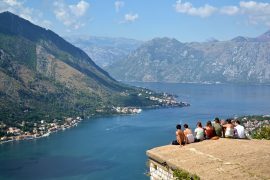 Some cruises are more suited to adults, others for families, and with itineraries varying greatly from Alaska to South East Asia, it is important to match the right cruise with each person. However, when it comes to all-inclusive cruises, there is one that springs to mind above all others, Norwegian Cruise Line. Norwegian Cruise Line have been cruising for over 50 years, have 16 ships and have been voted Europe’s leading cruise line eleven years in a row! 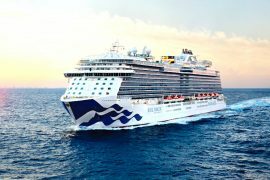 They have also won North America’s Leading Cruise Line and Caribbean’s Leading Cruise Line for the third and sixth consecutive year respectively, making them the most awarded cruise line at the 2018 World Travel Awards. When they decided to change to all inclusive cruises, it was a real game changer in the cruise industry. I have teamed up with Travelnet.ie who are agents for Norwegian Cruise Line and who have been selling holidays and cruises for over 150 years in Ireland. Suffice to say they know their stuff and will know how to choose the right cruise for you. Find out below why I think Norwegian Cruise Line offer some of the best all inclusive cruises on the market. ALL of Norwegian’s cruises are premium all-inclusive. No matter which cruise ship or itinerary you choose, all meals and premium drinks are included in the price of your cruise. Imagine not having to think about money at all. Ordering branded spirits, cocktails, even speciality coffees without having to pay anything extra – even tips are included! So you can order drinks as many times as you like, any time of day, in all bars, all lounges and dining areas! You don’t have to wear a wrist band showing what drinks package you have paid for. The bar staff don’t have to check if you have the basic or premium drinks package – all cruises are sold on a premium all-inclusive basis. 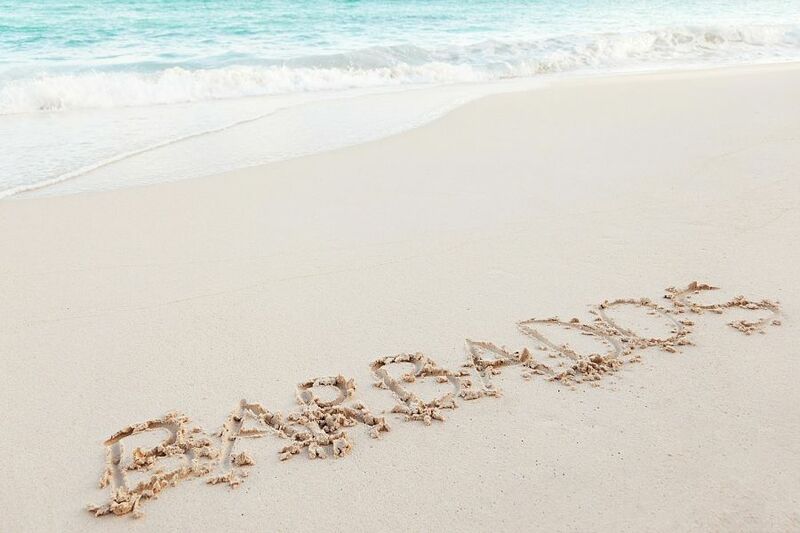 They even throw in 60 minutes of free WiFi per person, so you can instagram your pina colada to your hearts content! It is not only the premium drinks that separate Norwegian Cruise Line from it’s competitors. Norwegian’s ‘free style cruising’ means you can leave your dinner jackets and cocktail dresses at home! Everything on board is relaxed and you can dine whenever and wherever you like. If you want to dress up and enjoy a four-course meal in the main dining room – you can. If you fancy casual dress with pizza and beer, that’s cool too! You don’t have to sit with strangers or dine at 8pm, there are dining options available 24/7. 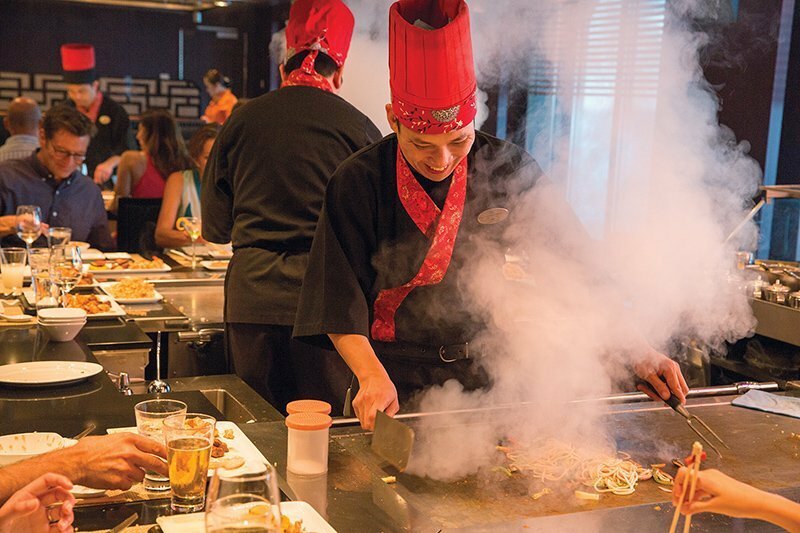 Norwegian Cruise Line also offer speciality restaurants including steakhouses, Italian restaurants and Asian offerings, featuring Teppanyaki and sushi cuisine. Note à la carte pricing applies. The facilities on board are superb. 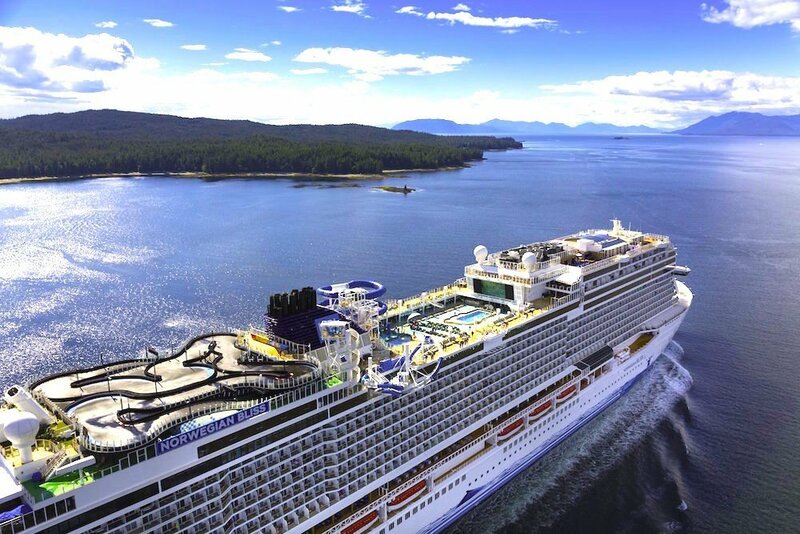 Norwegian Cruises are famous for their superb facilities on board including thrilling aquaparks and Mandara spas. However their new innovative experiences are unprecedented. Norwegian Bliss has a multi-level go-kart track and open-air laser tag arena on board. 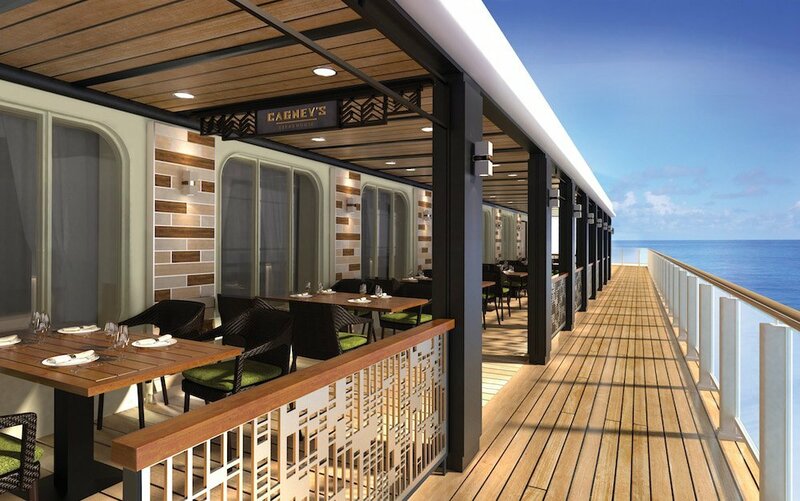 Its 200,000-square-foot observation lounge offers the most expansive views at sea – perfect for seaviews and cocktails. Complete with a full-service bar, (and remember all drinks are included in the price of your cruise), you may not want to leave! As well as a host of children’s clubs and activities available, parents will be happy to hear they can have a a ‘Date Night’ where kids are supervised and dropped back to their cabin before 1am. From Broadway musicals to acrobatic shows, live music to comedy shows – Norwegian Cruise line know how to entertain. Favourites such as the acrobatic Cirque Dreams and Priscilla Queen of the Desert, as well as five-time Tony® Award-nominated musical, Rock of Ages, ensure memorable nights on board. Music lovers will enjoy ‘Legends in Concert’, the longest-running tribute show in entertainment history, with performances from tribute artists such as Adele, Tina Turner and Michael Jackson. If you don’t fancy taking in a show there are plenty of other bars to choose from. Enjoy a cocktail at the Ice Bar or play a game of pool at the pub – the choice is yours! Travelnet.ie have lots of special offers on all inclusive cruises with Norwegian which you can see here. If the dates on their website don’t suit, or you have particular requirements, call their dedicated sales team on 01 5310402 or 021 4851700. Alternatively fill out the enquiry form online and they will get back with the best options to suit you. Prices are correct at the time of issue but are subject to change. Note not all facilities and activities mentioned are on all 16 ships. Ask your Travelnet cruise consultant for more details on specific offerings. This post was sponsored by Travelnet.ie but all views, as always, are my own. 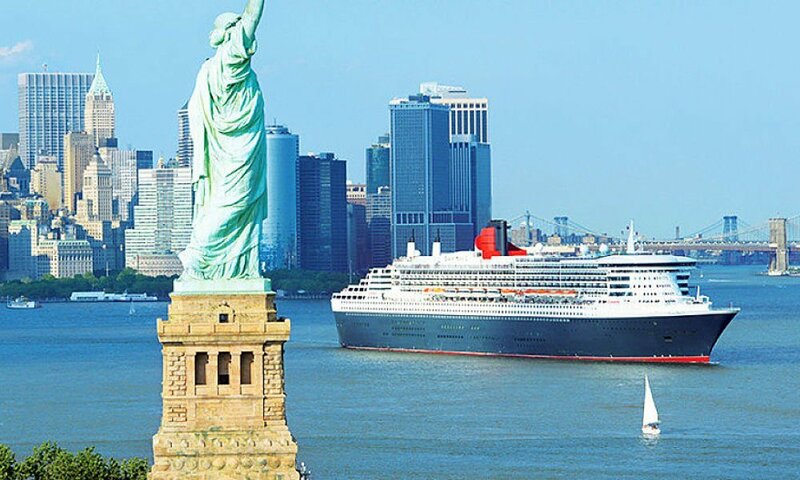 Transatlantic Luxury Cruise to New York And 3 Nights in Fitzpatricks Hotel, €1579! 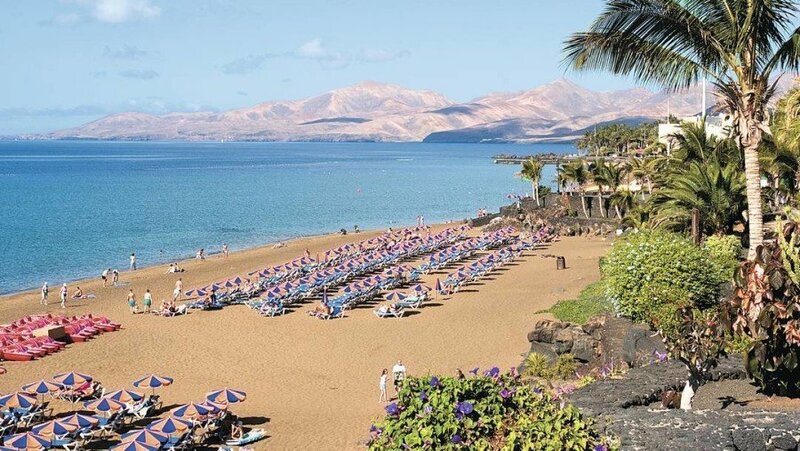 Top Holiday Destinations for 2019 – Add a Little Adventure to your Life! Next articleWhat Does Travel Insurance Cover?